In your skincare regimen, cleansing is the most important step because if you haven’t cleansed properly, everything else you apply will sit on a layer of unclean skin. 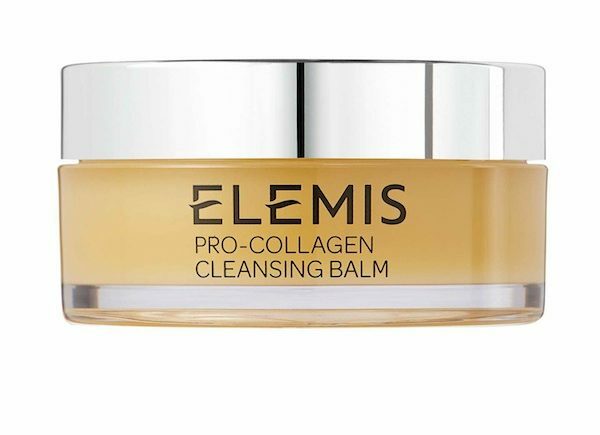 Nearly every company has a cleansing balm these days, but the Elemis Pro-Collagen Cleansing Balm is the one that I have found (so far) to be the most effective, as it cleanses deeply and quickly leaving the skin soft, and also after a single rinse leaves no residue. The product contains; elderberry and starflower oils, padina pavonica (an algae which has anti-aging properties), and rose and mimosa waxes. Application is simple; massage the balm into the skin (depending on where you store it, you may need to warm with the fingertips first), and rinse it off with warm water. 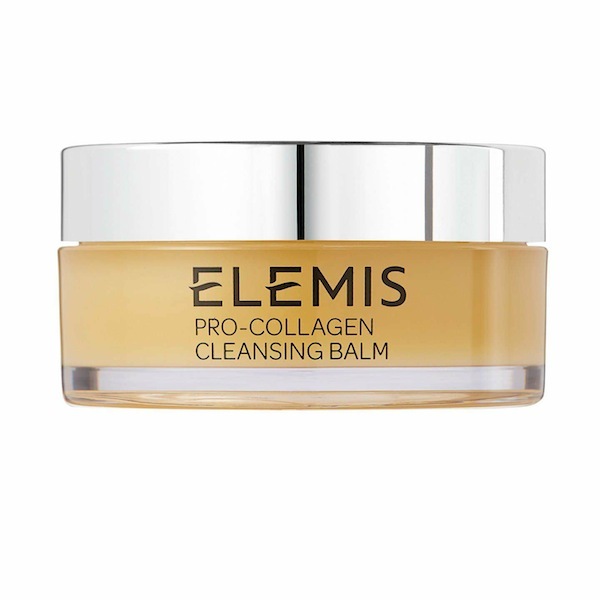 In addition you can use the balm as a mask, by simply leaving it on for 10 minutes in the bath and rinsing off. 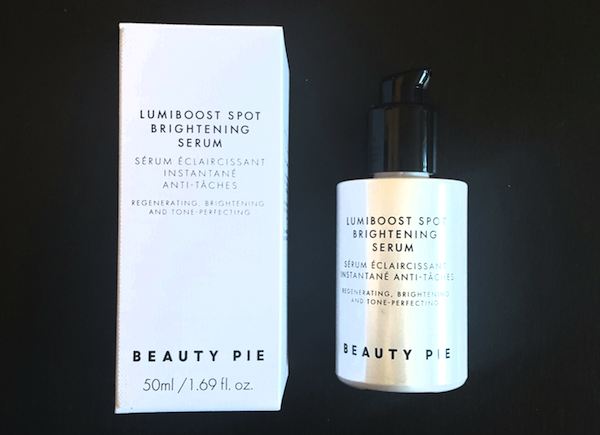 I can’t fault this product as it has a soft buttery texture that melts into the skin, and dissolves away makeup, oil, grime, sweat, and practically everything your skin encounters during the day. It then rinses off in one go leaving the skin soft, clean, fresh, and ready for any other products to be applied. The natural essential oils also make it a pleasant and relaxing product to use, with a feel good factor, and gives you a daily few minutes of luxury. 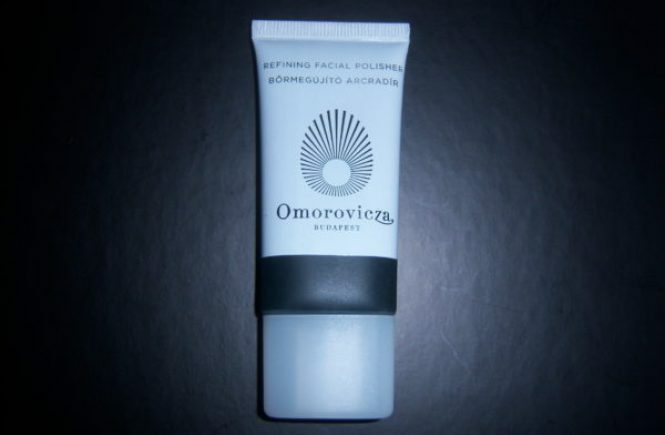 Other balms I have used have been good, but some are a little waxy or grainy, and take a few rinses to ensure the product has been removed, which is why this balm gets a 5/5. You do need to use warm water to remove this completely, so it’s probably not a good idea to use on a camping trip if you only have access to cold water because it won’t dissolve away properly. You can use it morning and night, and it’s probably best to invest in a spatula to make sure you use the right amount. I find using the size of a nickel or a 20 pence coin is about right as it is concentrated. Personally, I like to use a facial sponge cloth to remove my cleansers, or a facial sponge (they dry hard to prevent bacteria growing), but muslin cloths work well, just remember to wash them frequently so bacteria doesn’t get a chance to build up. Once you’ve tried this cleanser, you will expect more from all your other cleansers. 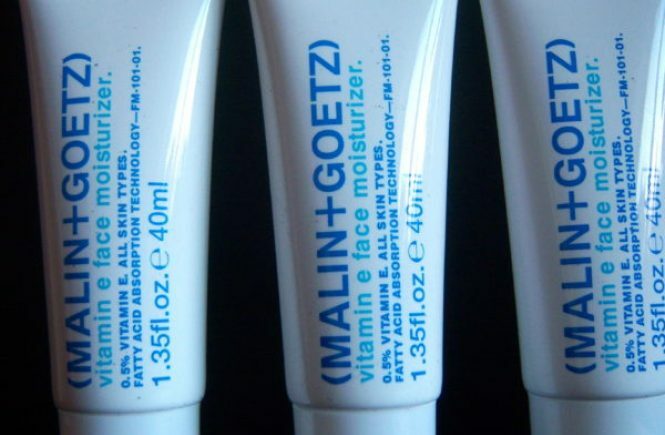 Although it is targeted as an anti-aging product, it’s essentially a cleanser. In general cleansers do what they say, simply cleanse the skin and are on and off the skin within a couple of minutes so the ingredients don’t penetrate below the epidermis, therefore, cleansers in general have very few or little actual active anti-aging properties. They are marketed as such to encourage consumers to buy a range, and as anti-aging products tend to be a little pricier, they also to be richer with more oils in the ingredients. Don’t be out off by this as a good cleanser needs oils, and it takes an oil to remove an oil (excess sebum in the skin), and everyone has oils in the skin that are created through sweat during the day.